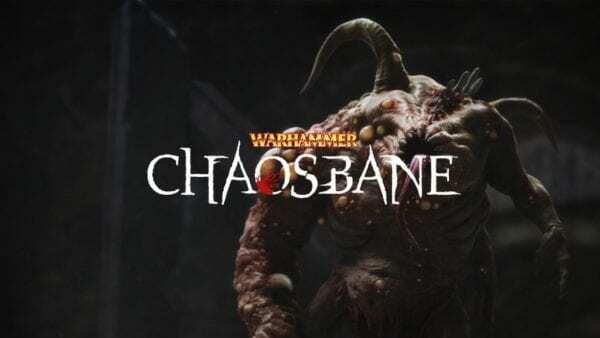 Publisher Bigben Interactive and developer Eko Software have announced that Warhammer: Chaosbane will launch on PlayStation 4, Xbox One, and PC on June 4. 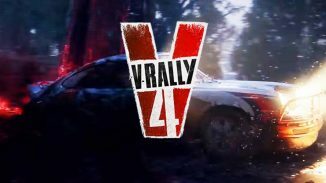 Pre-orders for the game are now live and there are three different editions to choose from. You can see what each one comes with in the image below. Two betas are also set to take place before launch with the first being in March and the second following in April. The beta will let players play the opening of the campaign and test out different classes in the cooperative mode. 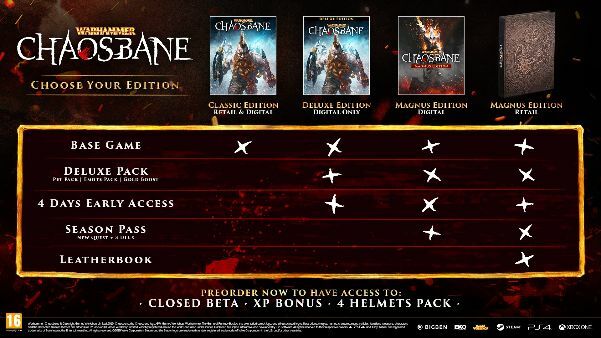 You must pre-order the game to gain access to the beta. You can read more about the game below.